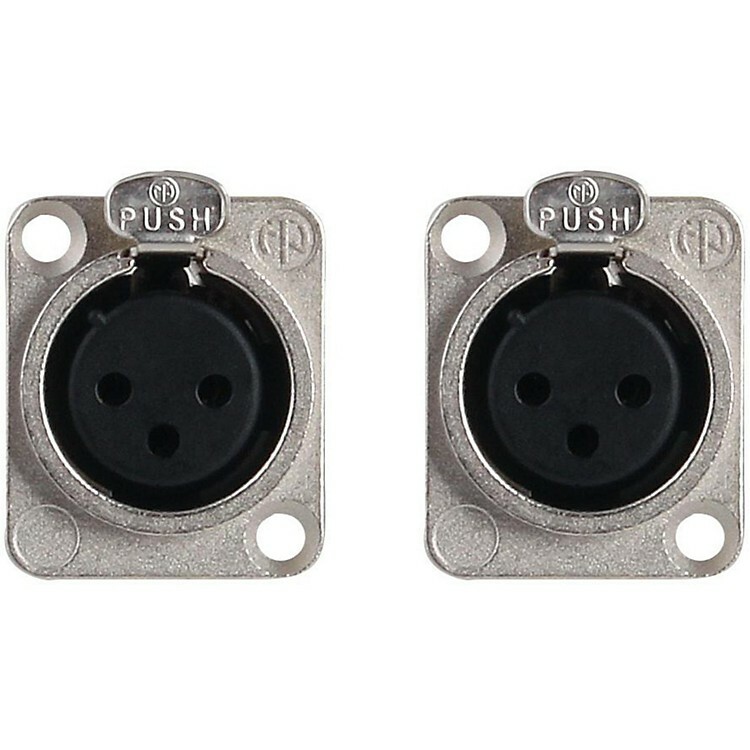 Premium balanced XLR female 3-pin panel mount for recessed chassis connections or rack panels. EasyAccess solder points. Reliable connectivity between cables and audio components. Lifetime guarantee.